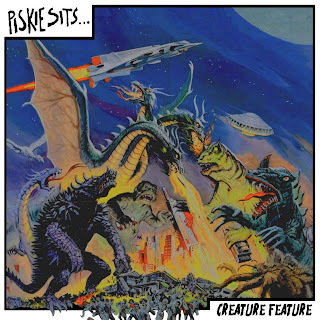 Today Piskie Sits released their long awaited second album Creature Feature. 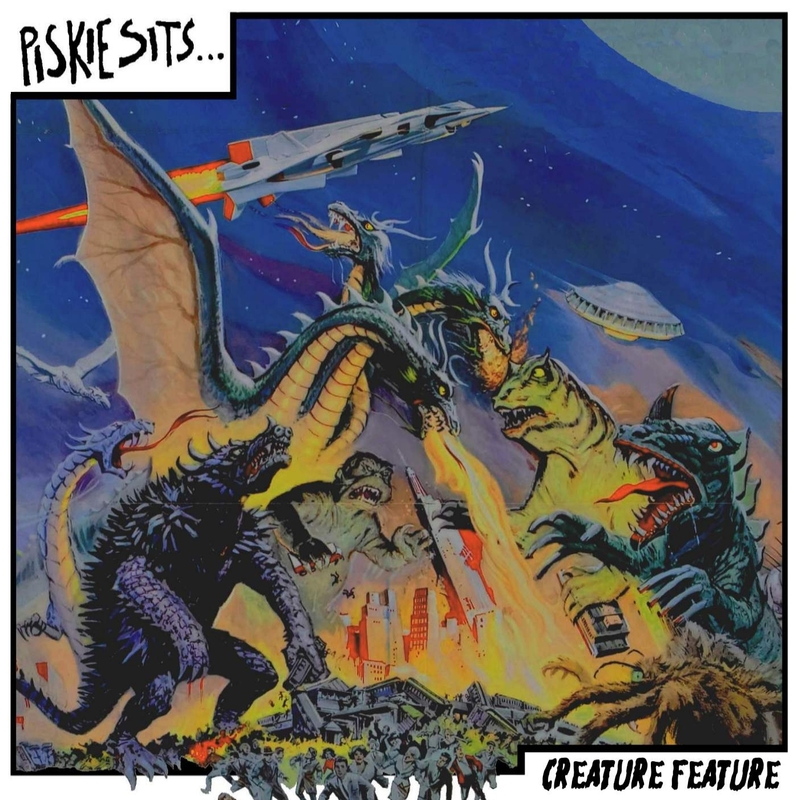 The album, featuring Viktoria Plzeň & Feat. Pharrell Williams is available on digipak CD and download formats. You can find the CD format at Crash Records, Debut Records, Jumbo Records, Norman Records, Rough Trade, Sound It Out Records and Bandcamp. You find the download format at all major and minor download stores: iTunes, Amazon, eMusic, 7Digital, Juno, Bandcamp and many more. You can also stream it at the usual places: Spotify, Deezer etc. You can also find limited quantities of the band's back catalogue individually at their bandcamp or as a bundle at our bigcartel.